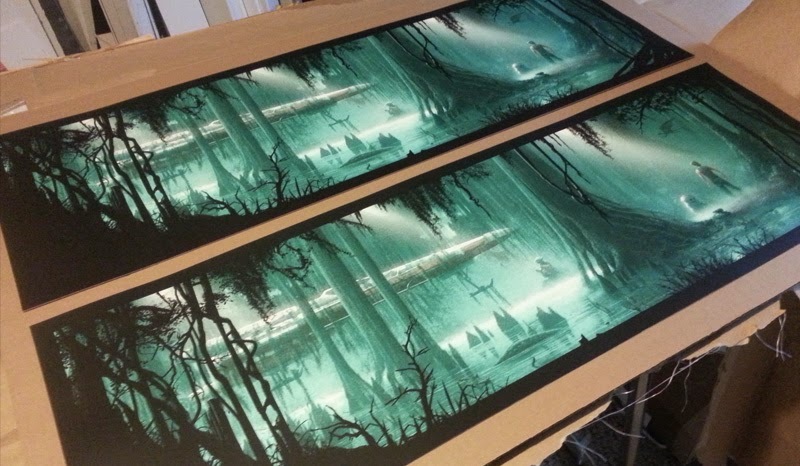 FYI More than half the orders have already gone out, with the remaining to ship in the morning. As always, if you have any questions about your individual order just shoot me a mssg. Hello friends- Damn this one was fun. 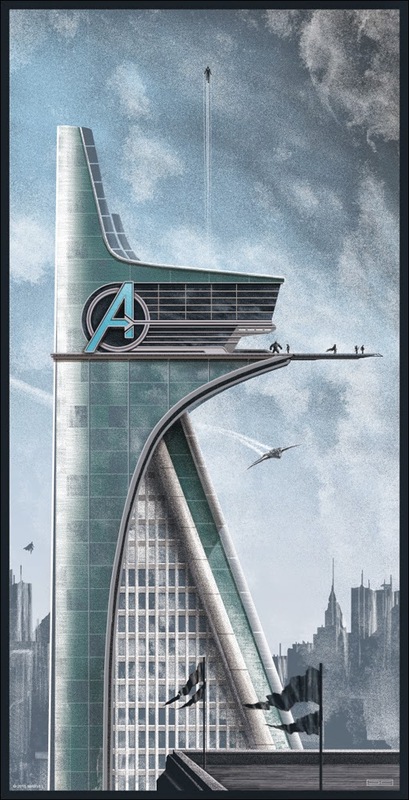 A licensed release to celebrate the opening of Avengers: Age of Ultron. 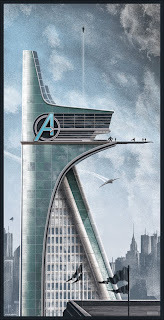 Thanks to HCG and Marvel for letting me make Avengers HQ look like the front grill of a 60s Cadillac. Bonus points if you can find Ultron in there somewhere... also thanks to /Film for the coverage and the kind words. SHIPPING UPDATES: If you're waiting for "The Impossible", please see my previous post for shipping updates.